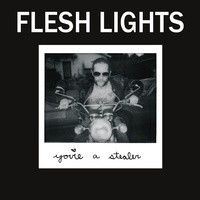 Twistworthy Records - TW-10: Flesh Lights - "You're A Stealer" b/w "He Got Sent Away" 45rpm 7"
The debut 7" by the FLESH LIGHTS proved them to be one of the notable up-and-comers in the Austin TX garage/punk scene! 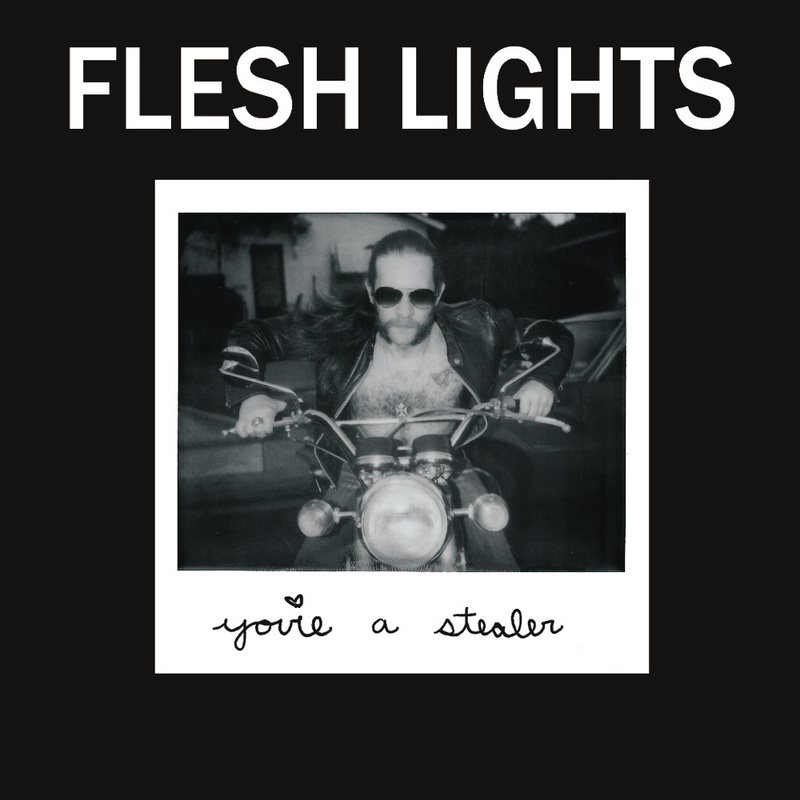 They're a little punk, a little garage, and a little power pop, with hooks a plenty. You'll have these songs stuck in your head all day after hearing it, while at the same time it has enough balls that your tough-guy friends won't judge you. Comes with Digital Download code.